Virtual reality is an immersive experience in which your head movements are tracked in a three-dimensional world, making it ideally suited to games and even movies. 2016 is set to be the year of virtual reality, with many manufacturers set to release their headsets this year, including the likes of Oculus Rift, PlayStation VR and the HTC Vive Pre take VR mainstream. But what are the best VR headsets and which one should you choose? We've put together the definitive selection of the 11 most gob-smackingly awesome devices just waiting to be strapped to your bonce. Read on to choose the one you like to buy in 2016. 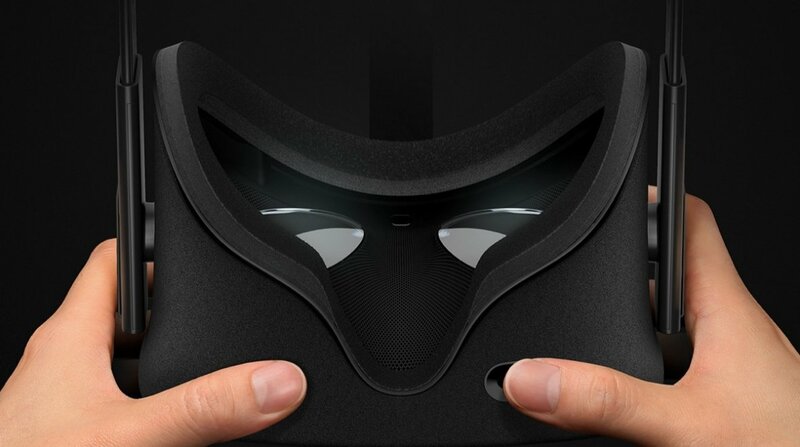 The current VR arms race is all thanks to one man: Oculus founder Palmer Luckey. As a teenager, Luckey collected VR tech and was fascinated with making his own headset in his garage. 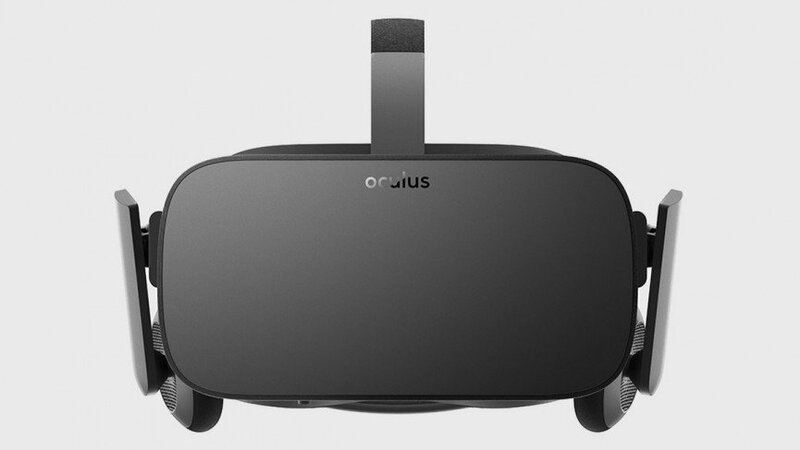 Numerous prototypes and a $2bn Facebook buyout later, Oculus is still the biggest name in VR, thanks to a partnership with Samsung and its own headset. It's available to order now, with shipping expected in March 2016. The Oculus Touch controllers have been delayed until later in the year, but you will get an Xbox One control pad in the box. Samsung's entry into VR has delivered one of the best all-round and consumer-friendly headsets on the market, albeit with a restrictive walled garden that we're at least becoming accustomed to. 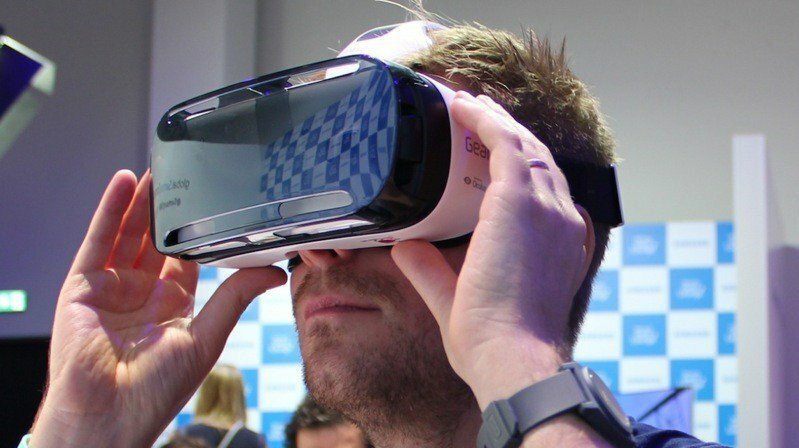 The Gear VR, now available officially to consumers, is an Oculus Rift-powered device that uses a Samsung Galaxy smartphone as its processor and display. The Galaxy handset simply slots in front of the lenses, into a Micro USB dock, and uses its Super AMOLED display as your screen. It's already added a host of games plus a whole marketplace of VR video content called Milk VR. And if you want to try it out, just head to Samsung stores, museums and even hotel rooms for a taster. If you want to enjoy 3D Blu-ray movies on Gear VR, you can follow the simple tutorial - How to Rip 3D Blu-ray for Viewing on Samsung Gear VR to learn more. 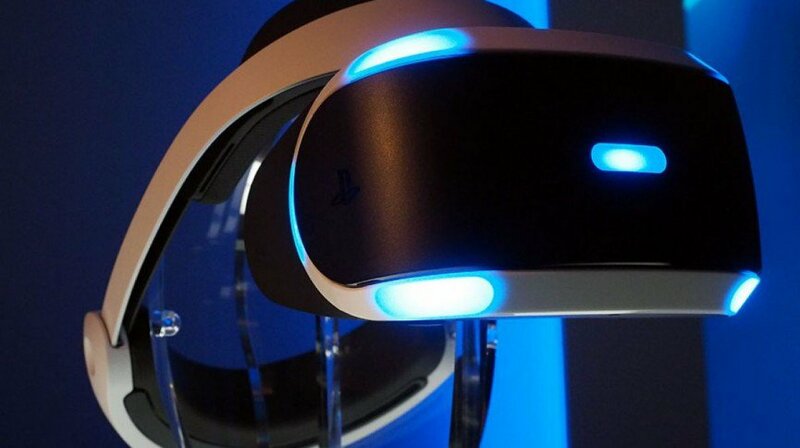 At last we have a launch date for Sony's Project Morpheus, the PlayStation 4 powered VR headset: the first half of 2016. And a name too - it's officially called the PlayStation VR. A new version was announced at GDC 2015 and gone is the 5-inch LCD display of the original prototype; in its place a 5.7-inch OLED one which enables low persistence, which should mean less motion blur. The display's refresh rate has also been ramped up to 120Hz, making 120fps gaming a real possibility. 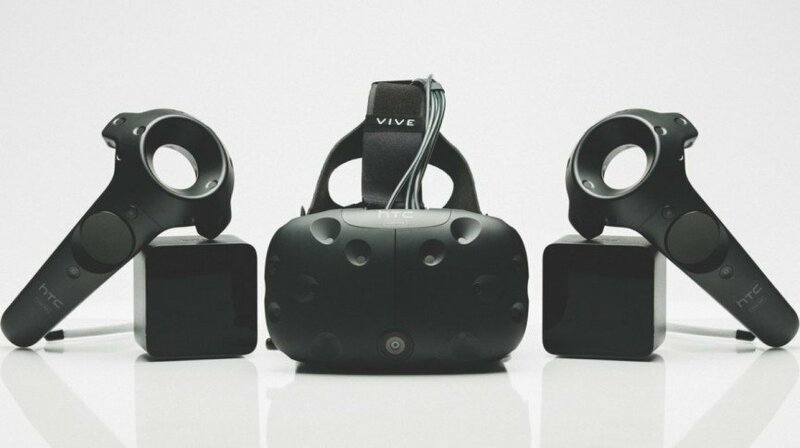 HTC unveiled the HTC Vive, a Steam VR headset made in collaboration with Valve, at MWC 2015 - and it's due to hit the shops in April. Valve is one of the biggest names in PC gaming: it made Half-Life, Portal and DOTA 2, and operates Steam, the biggest online storefront for PC games. At the end of 2015, it's set to release two pieces of hardware: Steam machines, which are console-like boxes that run PC games, and the Vive headset, a partnership with Taiwanese hardware manufacturer HTC. The HTC Vive Pre packs in 70 sensors plus offers 360 degree head-tracking as well as a 90Hz refresh rate; the stat that's key to keeping down latency. Elsewhere, there's an accompanying "context aware controller", so you can shoot, move and interact with elements in the virtual world. 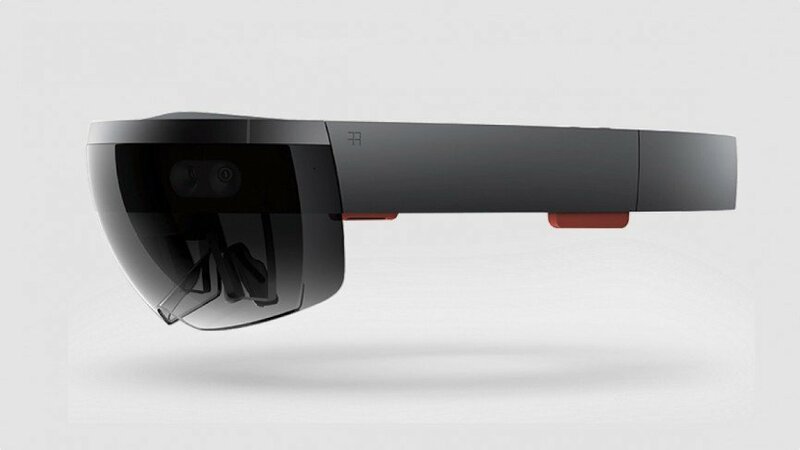 The device that took everyone off guard, Microsoft HoloLens is half virtual and half augmented reality. The device merges real-world elements with virtual 'holographic' images, meaning you can look at your Minecraft world on your kitchen table, or walk around the surface of Mars in your living room. Using Kinect-style tech to recognise gestures and voice commands, the headset has a 120-degree field of vision on both axes, and is capable of 'high definition' visuals. What's more, there's no connection to a PC - a full Windows 10 system is built into the headset and runs off a battery. No, we can't wait to see how long that lasts either. The Development Edition will launch in 2016 with a price tag of $3,000. FOVE VR differs from the likes of Oculus Rift and PlayStation VR because it offers interactive eye-tracking. 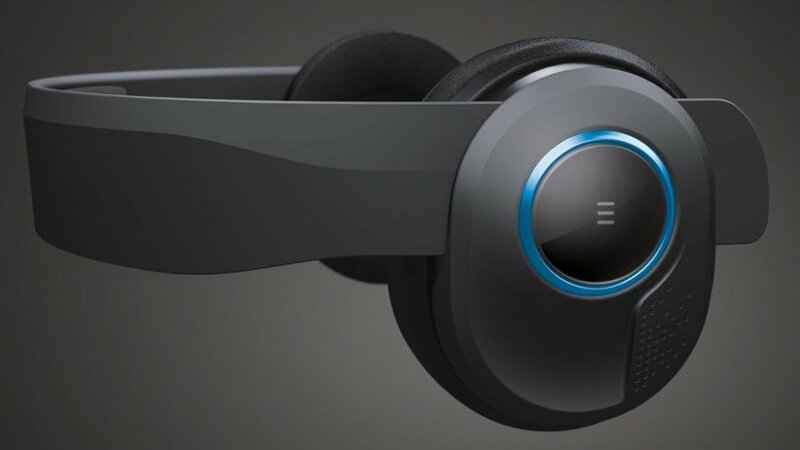 Inside the headset is an infrared sensor that monitors the wearer's eyes; offering both a new control method and an edge on its competitors when it comes to realism. With FOVE, simulated depth-of-field is possible, due to the system knowing exactly what you're looking at, and as a result, the virtual should appear more real. Like the Samsung Gear VR, the hardware power for this Zeiss branded headset comes from your smartphone. 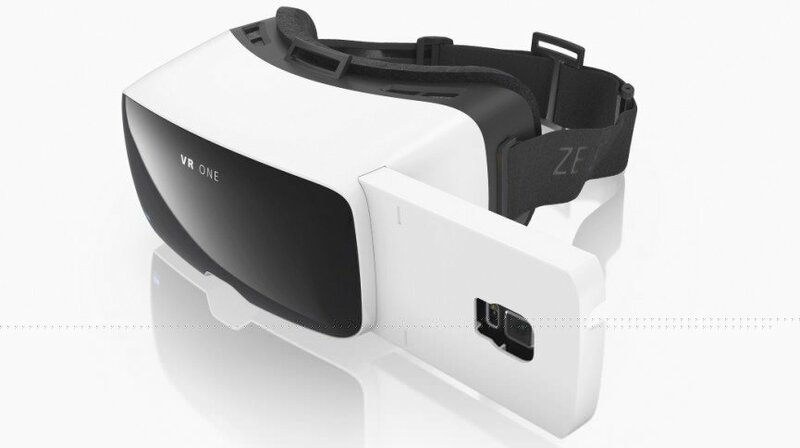 Unlike Sammy's effort, however, you're not tied to just one mobile with the Zeiss VR One; it will play ball with any iOS or Android handset between 4.7 and 5.2 inches. It packs a media player for the likes of pictures and YouTube videos and an AR app for augmented experiences, while the open source Unity3D SDK (iOS and Android) means there's plenty of scope for development. What's more, with lens maker Zeiss doing the optics, this definitely has promise. The majority of these headsets are large and heavy, but Avegant's Glyph is both sleeker and smaller than the pack. Its svelte size is due to its display technology: rather than using conventional smartphone-like screens to present imagery, it uses an array of micro mirrors to reflect an image directly into your retina. The Glyph can be worn like a pair of headphones until you pull the screen down over your eyes, where you can enjoy 1280 x 720 for each eyeball. And while it's limited to a 45 degree field of view, the micro mirror array is said to reduce motion sickness and eye fatigue. 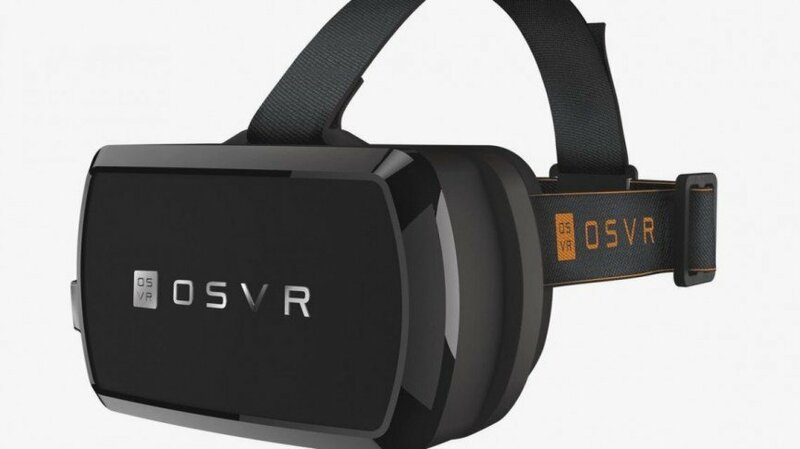 Razer's OSVR isn't a rival to the likes of Oculus Rift, PlayStation VR and Samsung Gear VR. Instead, it's intended to make life easier for developers to make applications for VR hardware, without technical (software and hardware) limitations getting in their way. Open source is the big buzzword, breaking down the limitations that hinder development even on Oculus Rift. We have already seen plenty of third parties getting involved to help develop new features, including gesture tracking with a Leap Motion faceplate. 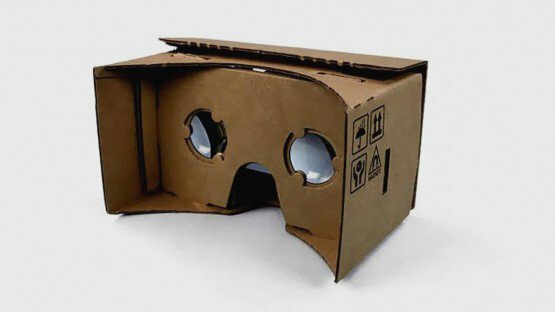 Not to be outdone, Google announced its Cardboard virtual reality headset at I/O 2014 and unveiled version 2 at the 2015 conference. Popping a smartphone into a cardboard container and then strapping it to your head may sound like a joke, but it actually works and it could become a low-cost way to experience virtual reality. After all, your smartphone contains all the necessary gyroscopic sensors and positioning systems to accurately track your head movements. 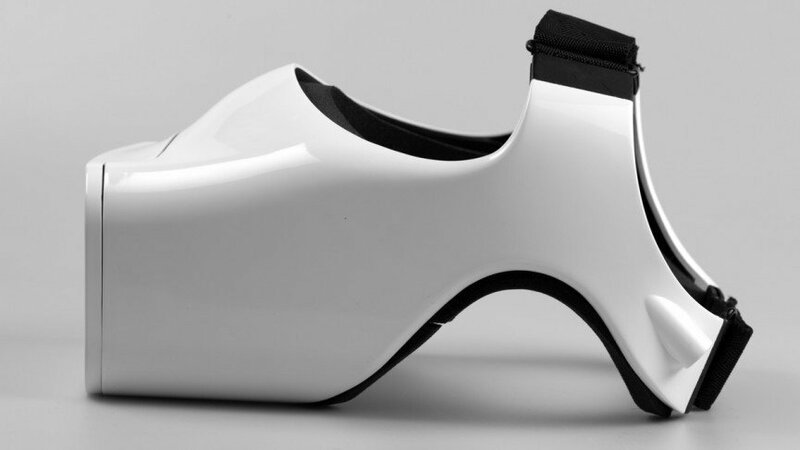 Related is Durovis' Dive, which is essentially the same thing made of higher quality and more sweat-resistant materials. 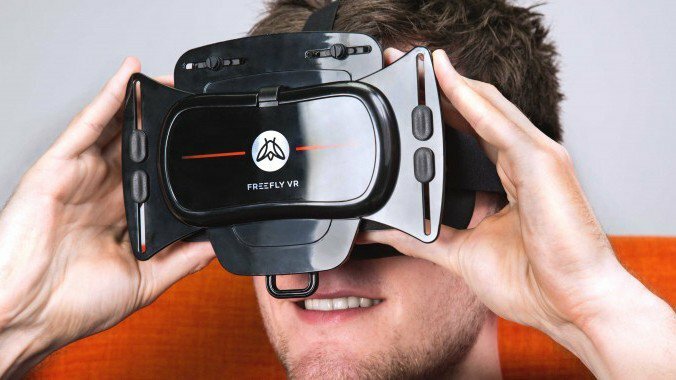 Freefly's VR headset looks dorkier than most, thanks to those 'wings', but who cares? It's now compatible with the 200+ Google Cardboard apps, plus it rocks 42mm lenses and a 120-degree field of view while faux leather helps to keep things comfortable. It fits any smartphone with a screen between 4.7in and 6.1in, which is admittedly less than an Archos headset but still covers most flagships in 2015. As well as featuring head-tracking via your phone's accelerometer, one point of difference over the cheapest options is that Freefly comes with an odd little controller, named Glide, that you hold in one hand. It saves you the cost of buying a Bluetooth peripheral, though we've got to say we prefer a two-handed controller for gaming. Because of the playable format of the 3D glasses have strict requirements, such as: some MKV movie files(downloaded from Internet or some raw Blu-ray rips in MKV) in 2D or 3D SBS(Side-by-Side) work on VR headsets, but the audio has to be encoded in AAC or MP3 for stereo. AC3 audio and DTS Dolby don't seem to work. And 3D movies also have their file formats like 3D FLV, 3D WMV and 3D AVI which are not all supported by your 3D-capable devices (Samsung Gear VR, Google Cardboard, HTC Vive, Zeiss VR One, etc.). However, with the assistant of EaseFab Video Converter Ultimate, you can easily solve all the problems when enjoying 3D content on your VR headset. Just download the trial version and see if you like it. Be ready to play all your favorite 2D or 3D movies on your desired 3D VR headsets when you want.